Have a question or want more information about this Lincoln Nautilus? Call us now! Want more information about this Nautilus? Call us now! 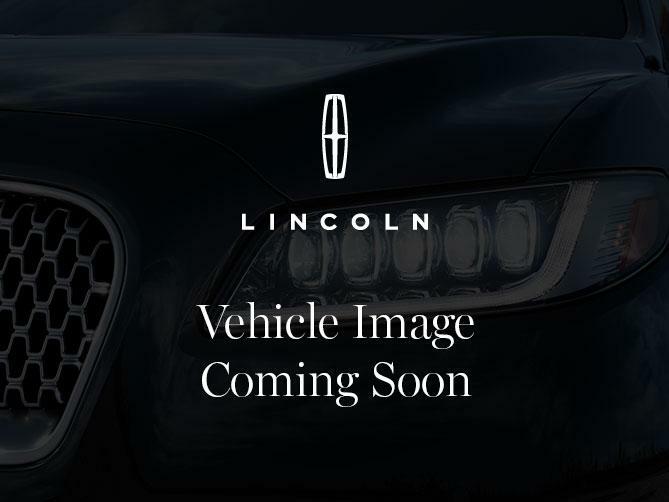 Contact us about this 2019 Lincoln Nautilus!